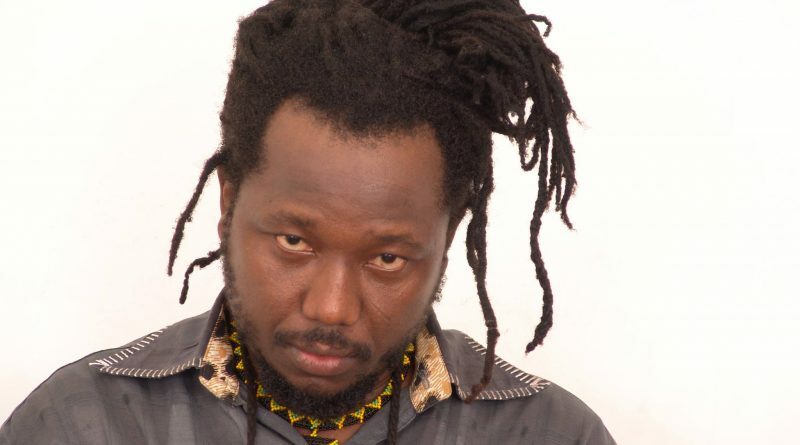 Award-winning reggae artist Blakk Rasta has revealed why he boycotted the just ended Bass Awards. According to him, he took the decision to press home certain points he had already picked up with organizers of the awards scheme set up to recognize outstanding contributions and talent in the Reggae/Dancehall music genre in Ghana. 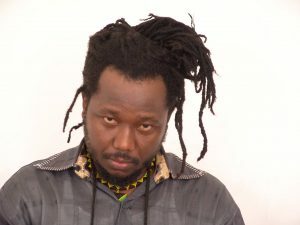 Speaking exclusively to Ghnewsnow, Blakk Rasta said he boycotted the event because it has veered from the original idea of recognizing Reggae and Dancehall artists and has rather been hijacked by a “dancehall/hiplife” movement. He said Reggae artists are sidelined and the spotlight given to dancehall and even hiplife artists. “Just after the first edition we realized that the organizers had nothing but a dancehall/hiplife agenda” he said. 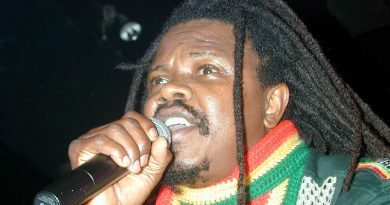 He insinuated that the organizers have encouraged a rejection of mainstream reggae resulting in him being booed on stage at the previous awards. 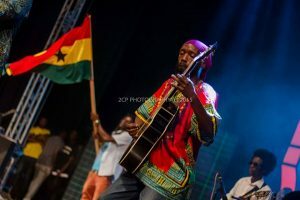 He supported his argument with another incident at this year’s event when a group of unruly fans reportedly stormed the stage to attack the artists while Knii Lante, another reggae act was on stage. Controversial night, this Awards night! Even Shatta Wale ran away Ho! Ho!Broken hearts plenty!!! A small mob even invaded us onstage and me and my guitar were almost trampled! “It looked like it was an agenda, only Rasta people were booed, or reggae acts were those who were booed he told our reporter. “Even the worst dancehall acts were never booed”. He said the Bass Awards is a laudable idea and should be rectified to be all encompassing, “we are not boycotting it forever, at least for me I just want to see it get better” he said. ← Akufo-Addo Redeems Pledge To ’65 AFCON Team: Presents GH¢25,000 To Rev Osei Kofi And Co.